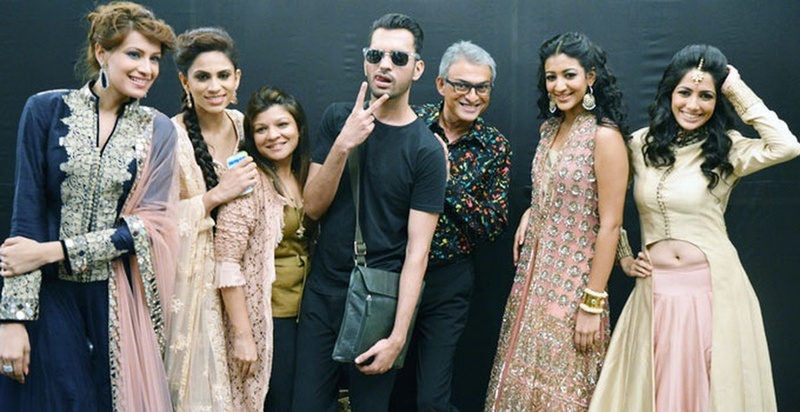 An artist that needs no introduction, Cory Walia has been working his magic with make-up for over 25 years. He is the numero uno in the makeup industry. Part of Lakmé's bridal dream team, Cory is known for giving brides, dream makeovers on their special day. His experience reflects in his work. He has offered his services for editorial photo shoots, fashion shows, film, and of course, weddings. 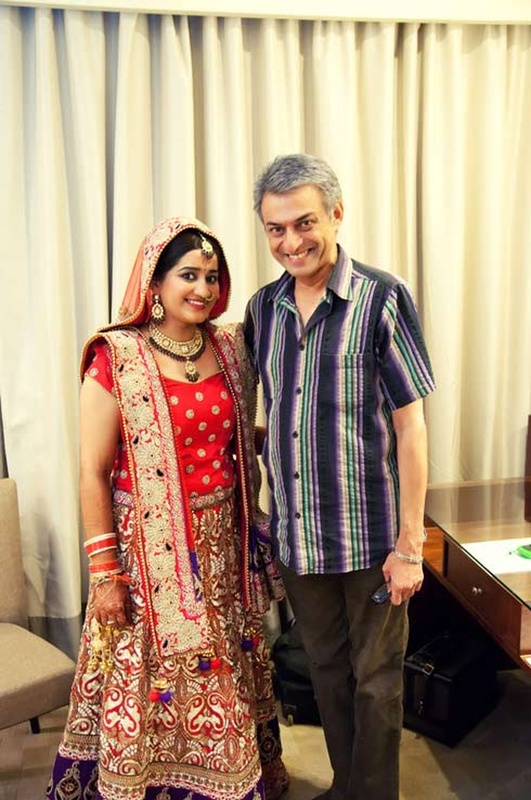 Cory Walia Make Up Artist is a Bridal Makeup Artist based out of Mumbai . Cory Walia Make Up Artist's telephone number is 76-66-77-88-99, address is Shangrila Building, 14th Rd, Khar West, Mumbai, Maharashtra 400050, India. 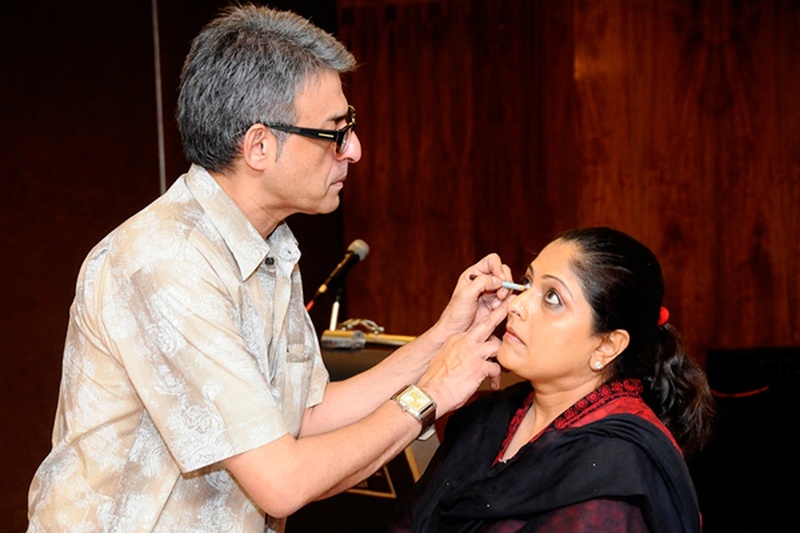 In terms of pricing Cory Walia Make Up Artist offers various packages starting at Rs 35000/-. Has been viewed 111 times and shortlisted by 0 customers over the last month. There are 1 albums here at Weddingz -- suggest you have a look. Call weddingz.in to book Cory Walia Make Up Artist at guaranteed prices and with peace of mind.